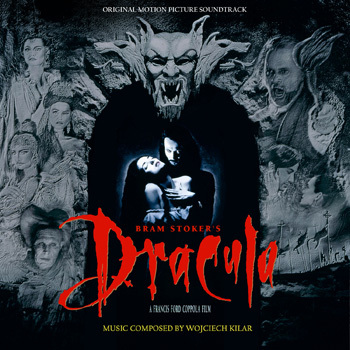 Posted on October 27, 2012, in Alternative Covers, Wojciech Kilar and tagged Anthony Hopkins, Bram Stoker's Dracula Soundtrack, Francis Ford Coppola, Gary Oldman, Keanu Reeves, Winona Ryder. Bookmark the permalink. 1 Comment.